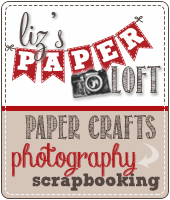 Liz's Paper Loft: My Creative Time's June Release ~ Sneak Peek Day 2! 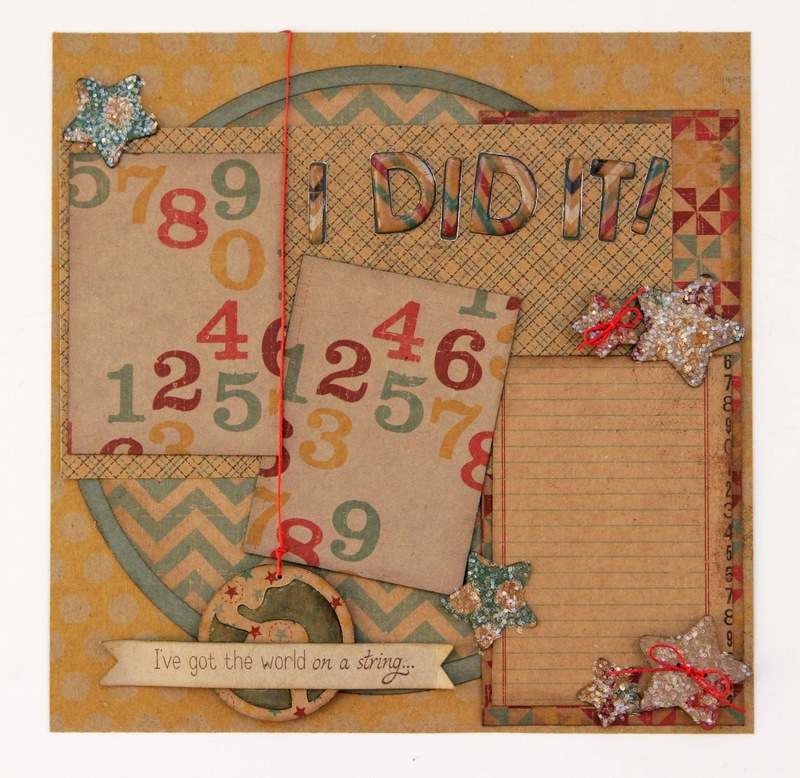 My Creative Time's June Release ~ Sneak Peek Day 2! 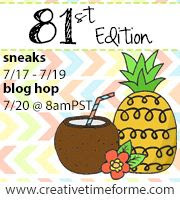 Welcome to My Creative Time's June Release Sneak Peek Day 2! I'm sure you were "blown away" by the design team yesterday! :) I know I was!! 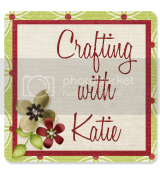 I'm so excited with My Creative Time's newest release, everything is just adorable and fun! I also wanted to share with you that My Creative Time Stamps and Dies are not just perfect for cards, they're fabulous for layouts too! For today's project I made a layout for when my daughter graduated from college! Now you might think that the paper is a bit juvenile, but once I add the two pictures you will only see a bit of the number paper. So I think it will be fine! I'm not sure what's going on with my pictures lately, sorry for the lighting! So now the best part!! With all of our Sneak Peeks week, Emma likes to do some FUN giveaways! ***All you have to do is leave comments on our blogs! It is NOT required to comment on every blog, BUT if you do, you will just have more chances to win! ***SPREAD THE WORD TO THE WORD ON FACEBOOK about this release & whatever connections you may have! Let us know on "My Creative Time's" FB page here http://www.facebook.com/#!/pages/My-Creative-Time/364568506334 that you did so! OR you can just tag me in your post! Emma will randomly pick & announce all winners on Thursday, June 21st during the blog hop release happening @ 12:01am PST in her video! GOOD LUCK! Don't forget to check out what my design teammates made! I'll be back tomorrow with full release blog hop!!! what a really cute idea with that paper. i WOULD NEVER HAVE THOUGHT OF USING THAT AS BACKGROUND FOR THE PICTURES. love the page . What an awesome LO Liz!!! I love the papers and love all the glossy accents!!! Another fab creation!! I am LOVING this layout, Liz! The world on the string is so cute!!! Great papers too! Everything about this layout is perfect! Love the vintage looking papers and the world on a string...clever idea! Great job Liz! Liz ~ What a GREAT layout! The papers are so GORGEOUS! I LOVE how you did the glossy accents on the water and the letters! The stars are just PERFECT too! LOVE the hemp in the world too! CUTE! This is BEAUTIFUL!!! LOVE the colors, and the bit of sparkle!!! This LO looks awesome. Love how you added the glossy accents on the letters looks like epoxy very nice touch. 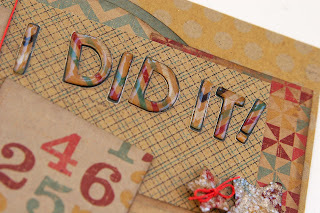 Love your LO and the papers you used :) The glossy accents make them look like epoxy stickers ;) how cool! I simply love this layout! The colors are great, and the string holding the world with the sentiment is awesome. Very pretty layout!! Love the patterened paper!! This is such an adorable layout! The design papers you've used are so pretty as well as the details you've added. Great layout--I like how you added glossy accents. wow!! what a great layout!! Oh your layout is cute and the glossy accents make the letters look really neat. Beautiful job on your layout. I love the glossy accents to the letters and water area. 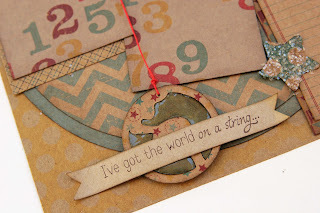 So clever to put a world on a string...I love that you made buttons from the star shapes! Beautiful layout page Liz great job on it!!! Don't you just love the glossy accents!!!! I love the way you made buttons out of the stars. I would have never thought of that. Thanks for all your inspiration. I don't think the paper's too juvenile. Great job! The layout is beautiful! I think that the glossy accents really add a lot as well! 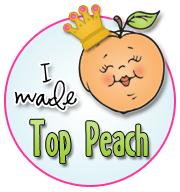 The "buttons" you made are precious, too! Love the title cut from patterned paper. Wow, what a great layout and I love the vintage colors!!! I'm so glad to see a scrapbook layout among all the beautiful cards. I love the colors and the addition of the Glossy Accents really makes the title pop! Thanks for sharing! Just love your layout & the colors you used! Great layout. The color combination is so fun. Thanks for sharing. Gorgeous layout! I love all the papers.. Such a fabulous combination! Gorgeous layout, love this paper collection. Thank you for sharing. 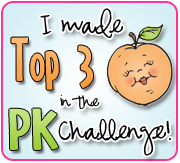 Fun At The Fair Blog Hop ~ First Place! 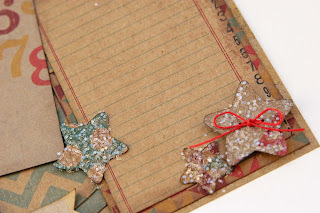 MCT Guest Designer: Liz and Blog Candy! 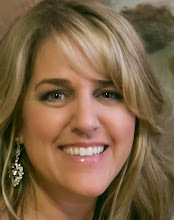 Monday Hop with EAD Designs ~ Hi! Monday Hop with EAD Designs ~ Just Because! Monday Hop ~ Sunny Days Ahead Card! My Creative Time's Throwback Thursday Challenge! 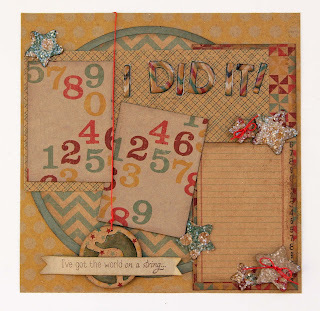 EAD Designs Monday Hop ~ Coffee Birthday!